Etech India Review 2019: Is Etech India a Good Hosting? Indian web hosting vendor Etech India offers accessible and cheap web hosting packages for students, businesses, and startups looking to establish an outstanding online presence. Established in November 2015, Etech India strives to provide students, businesses, and startups with the cheapest web hosting packages. It serves Indian and international customers from its servers located locally in India, and its website is in English. 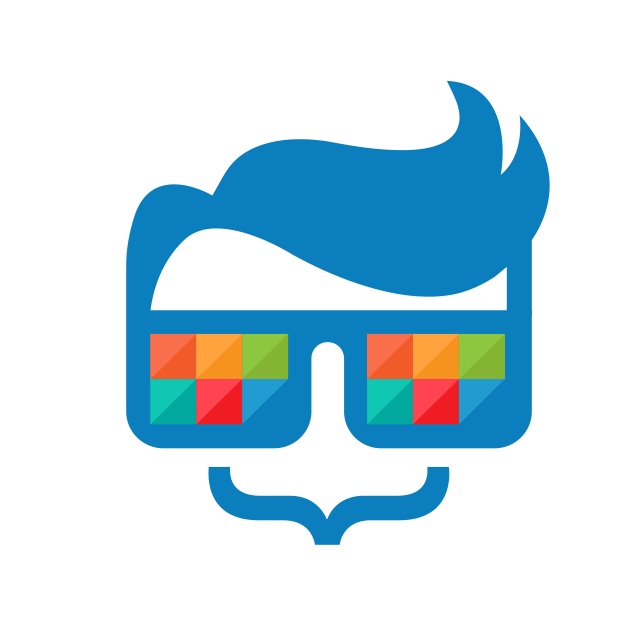 The Shared Standard (entry-level) hosting plan comes with 1200 MB space, 60 GB bandwidth, 20 email accounts, three subdomains, and three FTP accounts. All hosting plans feature the popular cPanel control panel to manage between 3 and 20 (sub)domains, depending on the plan. Etech uses Comodo for website security, and Spam Guard for email filtering, and you can also purchase from a range of DV-type SSL certificates. According to its knowledge base, hosting plans also provide the Softaculous one-click installer. Etech India offers some of the cheapest hosting packages on the market. Imagine getting a year’s worth of hosting (on an entry-level plan) for the monthly price charged by many competing hosting companies. There is a seven-day free trial, which gives you a week to try before you by, and the 30-day money-back guarantee could get you out if it all goes wrong within the first month. So, you have little to fear from paying for the minimum one year term by debit/credit card, PayPal, or the PayUmoney gateway. 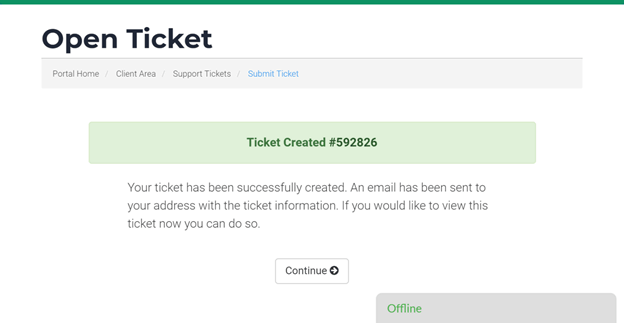 Customer care can be accessed by telephone or email during slightly reduced business hours, or you can take advantage of the ticket-based 24/7/365 technical support. Unfortunately, my attempt to submit a ticket (see below) resulted in no response. Etech’s live chat seems to be almost always offline, but I was able to answer many of my initial questions by referring to the FAQ page and knowledge base. Etech India offers some of the cheapest and most beginner-friendly hosting packages to help you build an outstanding online presence. Wondering how Etech India stacks up against other Web Hosting companies? Enter any other Web Hosting company and we will give you a side-by-side comparison.